Many of you know of my current fascination for all things letterpress, and so when I was approached by Freya of Witshop about some of their products with the words “we’ve done some work with Nick, your letterpress tutor” I was definitely interested in finding out more. Witshop is a Brighton based design duo, who formed in Leeds in 2011. They work with a range of UK based specialist craftspeople to produce their beautiful products and I was really impressed to see such specific information about who they work with and where the products are made, over on their website. Sustainability is really important to me, rather than products with a short ‘fashionable’ lifespan and so I really like this ethos. And, it’s fair to say that I love the products I was sent too. 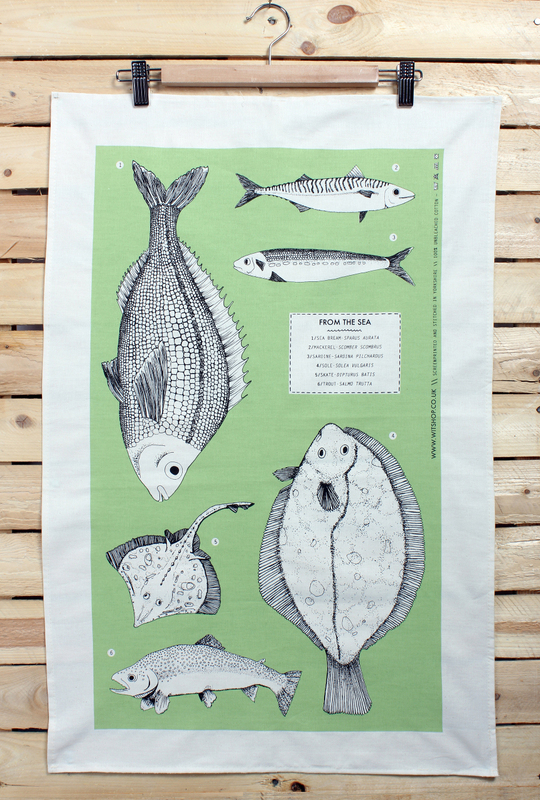 The tea towel, which has been screen-printed and stitched in Yorkshire, comes in recyclable paper packaging, which creates a very positive first impression. It’d make a lovely gift. The print reminds me of the old French educational posters that I’m always lusting after on Etsy and I love the colour combination. In a bold green (which I’m told is Pantone Green 578) black and white, it’s made on 100% unbleached cotton and has the all-important loop for hanging. I’m really looking forward to taking it to my new home. (As, an aside, yes – I’m moving house, more on that in another post) I’m currently using mine to do the drying up, rather obviously, and it’s doing a grand job, but this photo suggests that it’d look great hanging on a wall too. Overwhelmingly, these Witshop products are a stylish blend of design and sustainability, with lots of thought clearly being put into each element of the product. I really love them and would recommend them for yourself or as gifts, if you can bear to part with them! If you’re lucky enough to live in Leeds, you can buy Witshop products at Colours May Vary. For the rest of the world, these and other great products can be found in the Witshop online store (see the link above). As you can tell, I was sent these products to review, but I love them so much I shall buy more for myself. 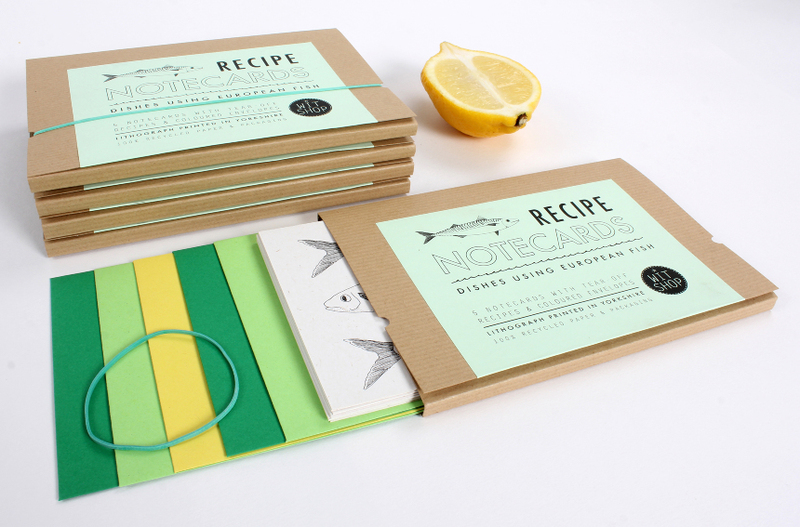 Gorgeous recipe notecards. Bit of a stationery addict here – those are just lovely.